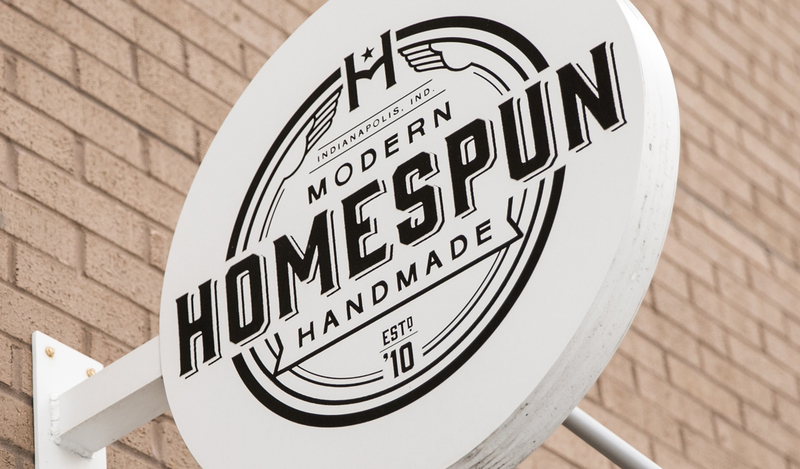 Homespun started as a bold retail idea. 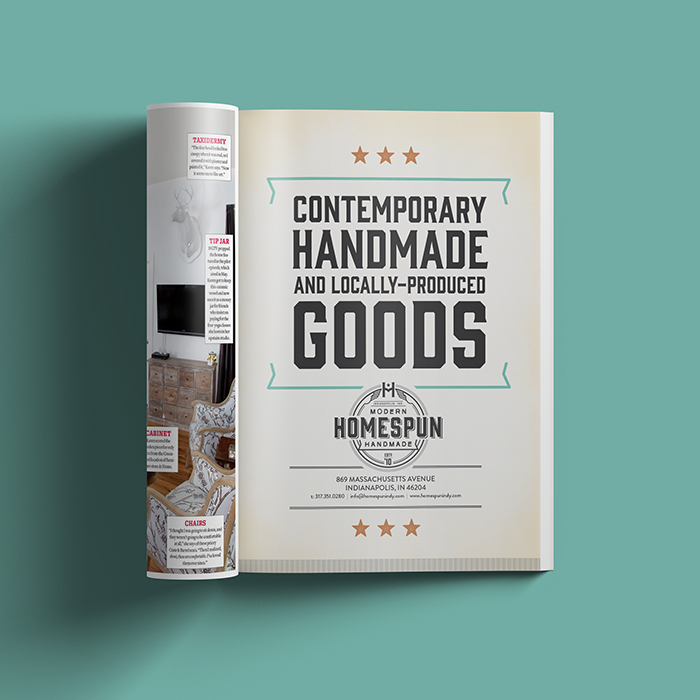 We helped create a bold brand to match. 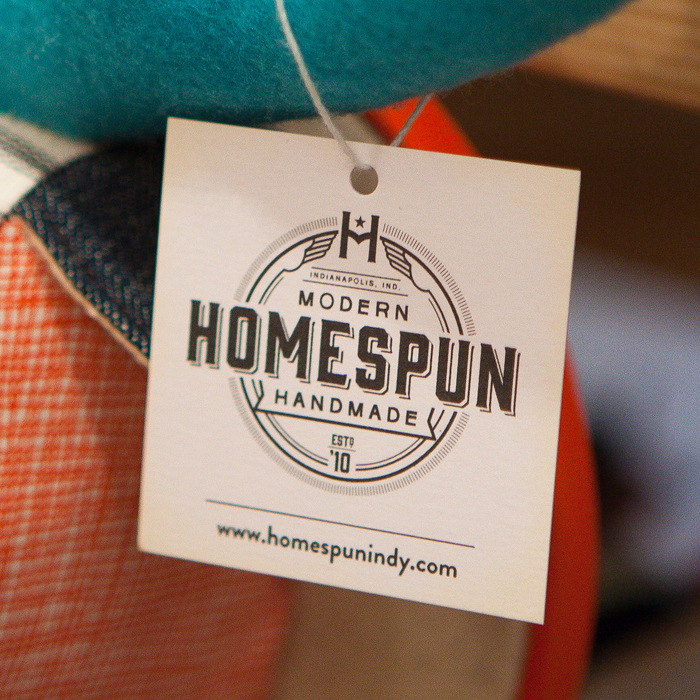 In 2008, Neal and Amanda Taflinger launched Indianapolis’s first contemporary craft fair. 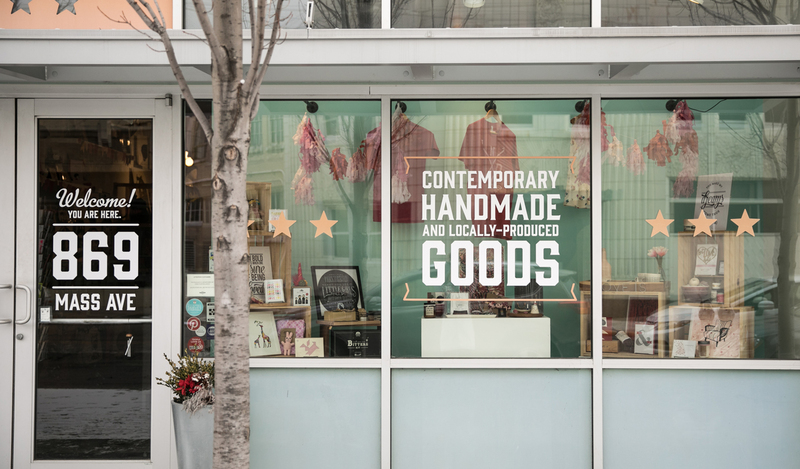 It was so successful, they opened a brick-and-mortar shop to sell handcrafted goods year-round. 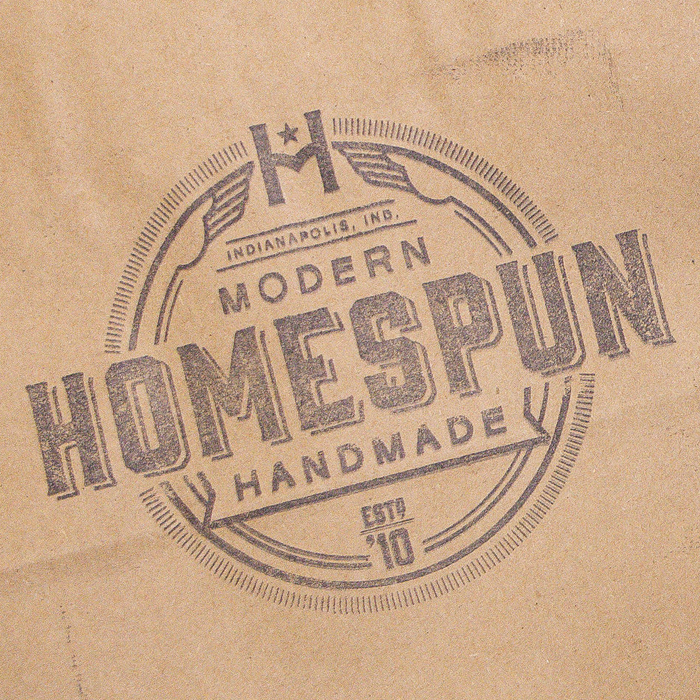 When they moved the business to Downtown Indianapolis, they called on us to create a new logo and environmental graphics for the new store—which has become one of the most popular gift-buying destinations in the city.